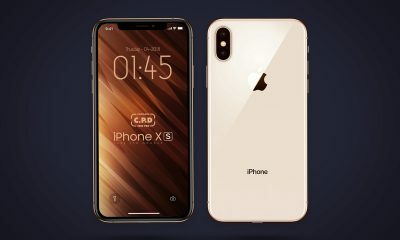 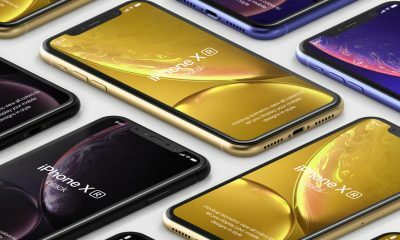 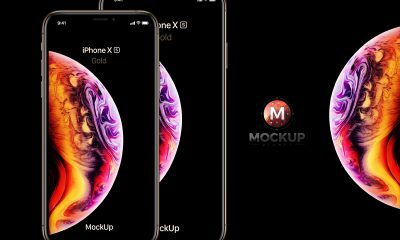 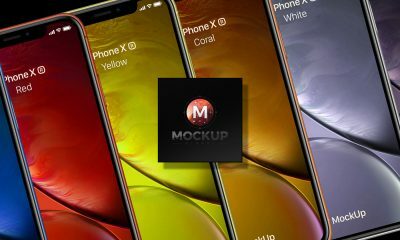 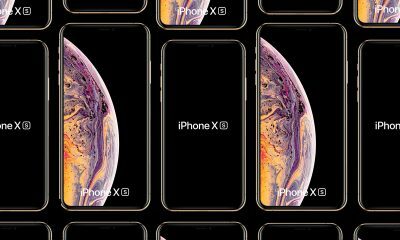 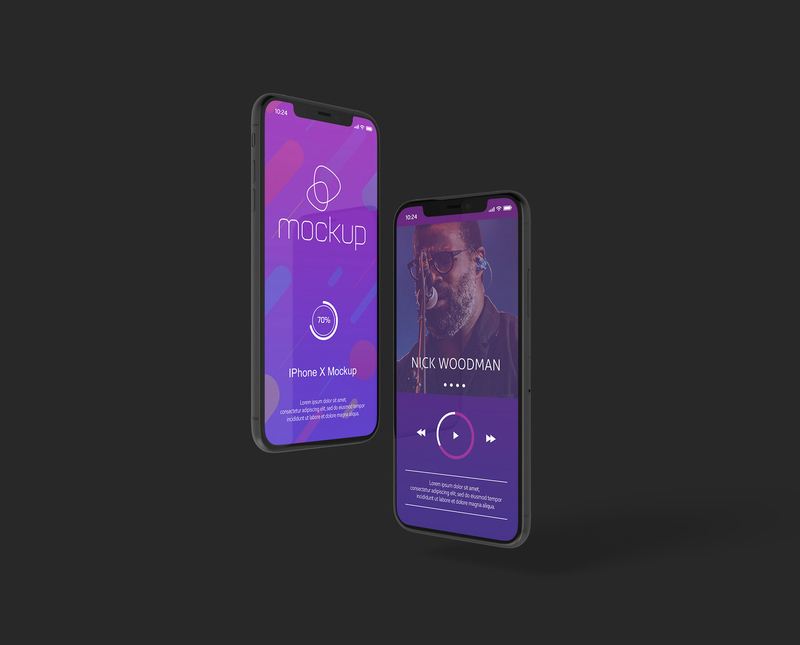 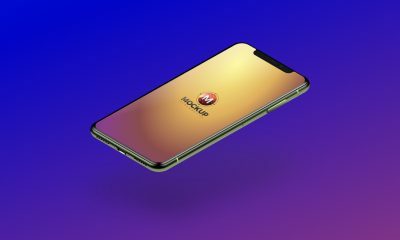 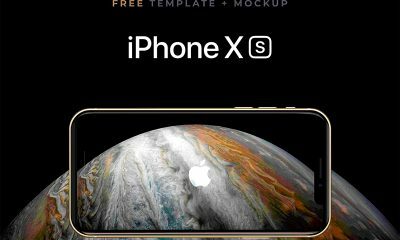 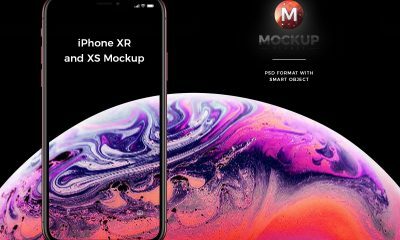 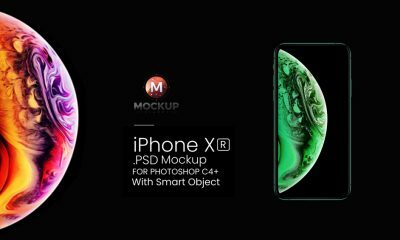 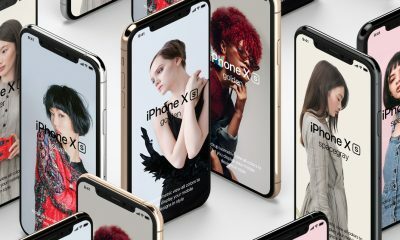 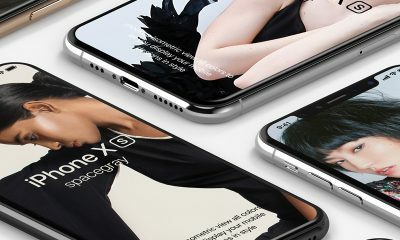 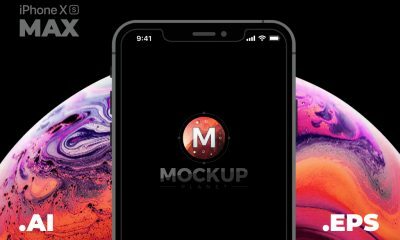 Get one of the finest and modern iPhone X Mockup to showcase your UI and app screens. 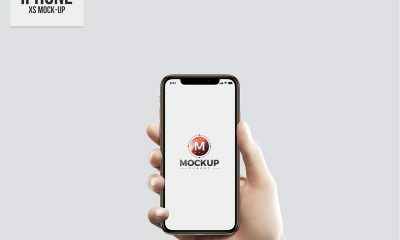 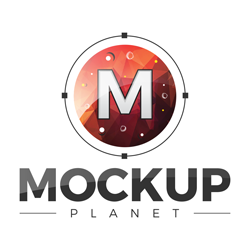 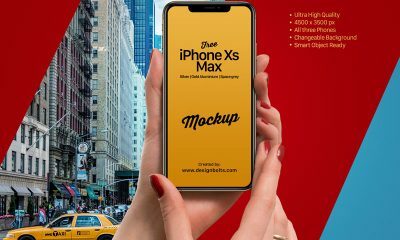 This iPhone mockup is designed in PSD format, which allow you to make changes. 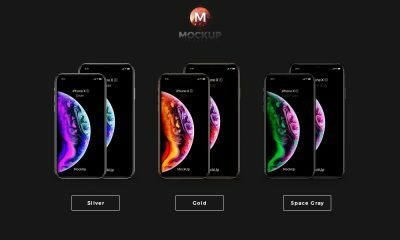 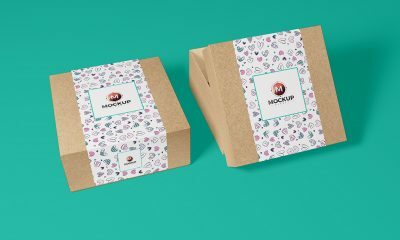 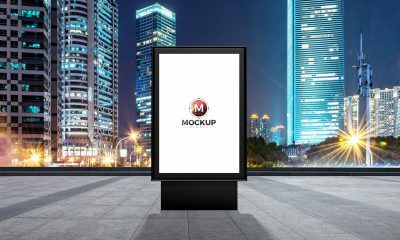 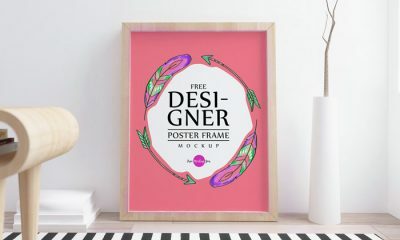 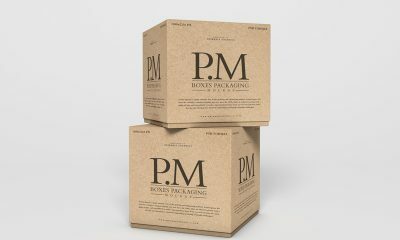 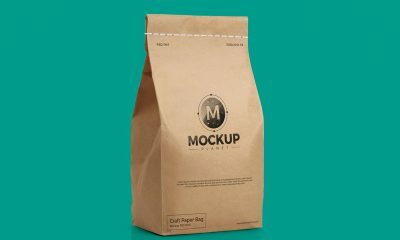 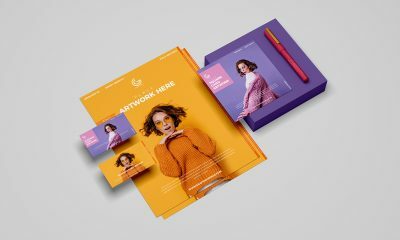 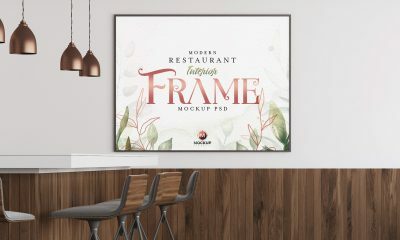 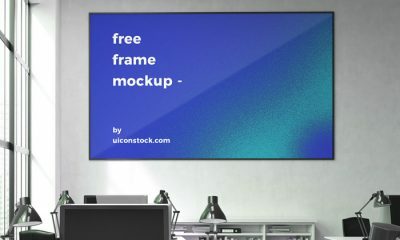 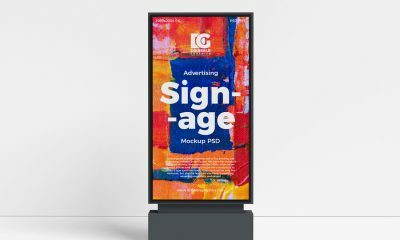 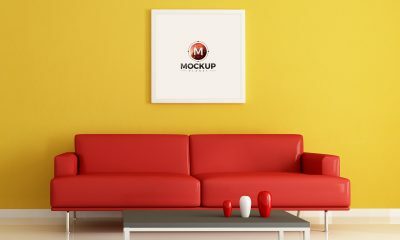 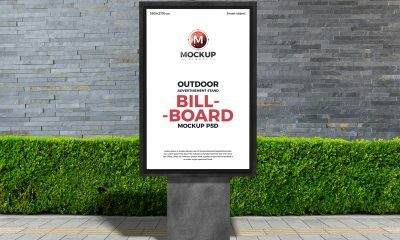 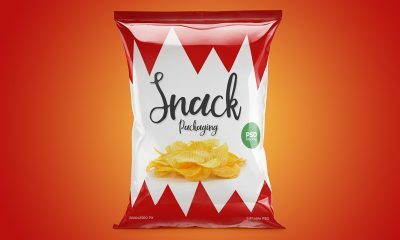 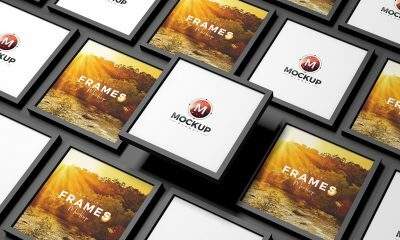 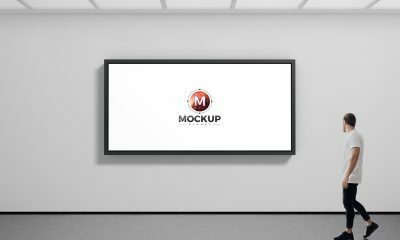 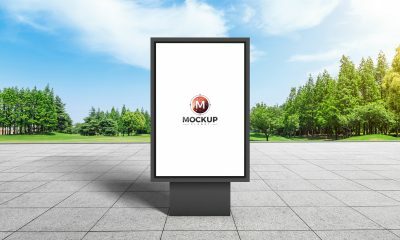 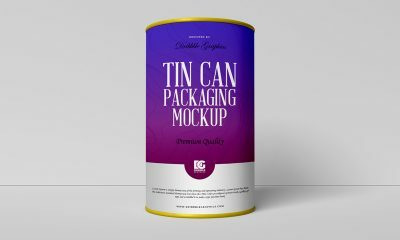 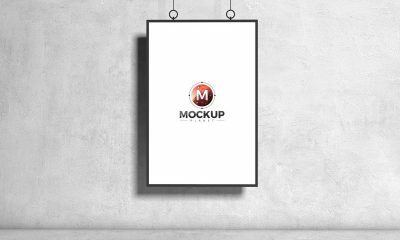 I hope you like our best collection of mockups.